On the heels of a successful online retail program for its consumer tire lines, Goodyear is expanding its e-commerce program to include its commercial products, scheduled to launch as a pilot program in the second quarter of 2019, with full availability in Q3 2019. The online program will let owner-operators and small fleets buy Goodyear truck tires online with a credit card and schedule installations at participating Goodyear commercial tire dealerships through an all-new e-commerce portal. Goodyear truck-tire customers will be able to access the tire-buying portal through the tiremaker’s commercial tire website, www.goodyeartrucktires.com. Once there, consumers can buy tires and schedule installation with participating aligned independent Goodyear commercial dealers as well as its company-owned commercial tire and service network locations. Goodyear says independent dealers participating in the program will benefit through delivery commissions and installation revenue – plus the opportunity to meet, capture and convert new customers. Note that the new program is not intended to take the place of existing customer arrangements at Goodyear commercial tire dealerships; however, the company says it will help drive new customers to Goodyear commercial dealerships for incremental sales opportunities. 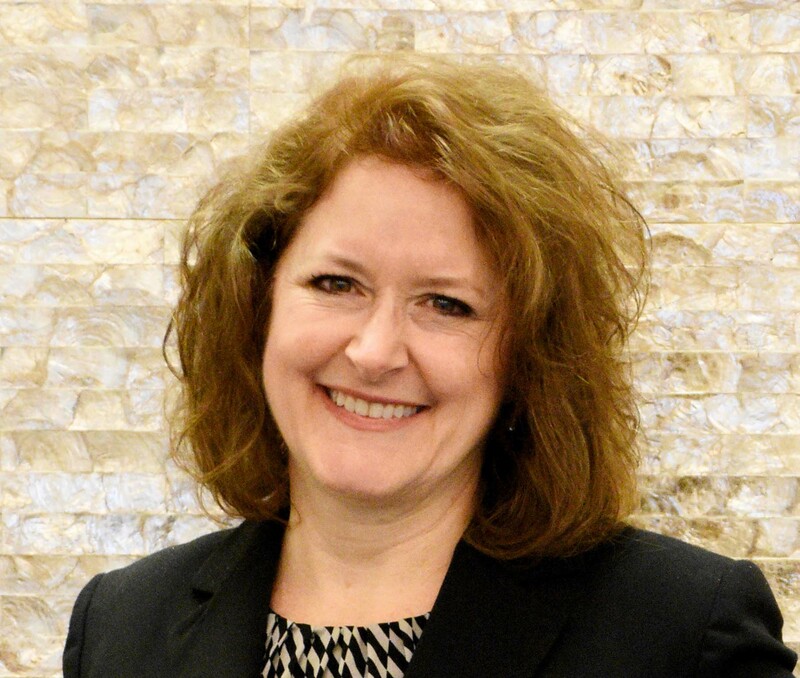 From the stage at the 2019 Goodyear Customer Conference, Cary Budzinski, senior director of commercial tire sales, introduced the concept to the crowd of more than 2,300 attendees in Grapevine, Texas. The program is rolling out in three phases. The first phase began at the Goodyear Customer Conference in late January. At the event, aligned commercial dealers attending were invited to enroll as participating installers and learn more about the program. Phase Two is a pilot program where up to 2,000 dealer locations that signed up during Phase One as early adopters will help “beta test” the program in a soft launch before Phase Three, when the portal is rolled out across the United States. 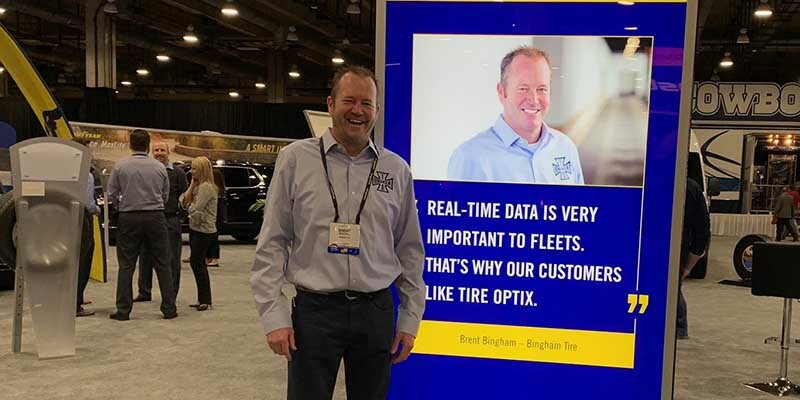 Brent Bingham shares his thoughts as an advocate of the new e-commerce solution for Goodyear Commercial Tire Dealers a the 2019 Goodyear Customer Conference. The program was developed with advice from the newly formed dealer advisory board that helped guide the program’s rollout. Brent Bingham, owner of Bingham Tire of Barbourville, Kentucky, served on that board. Bingham is an independent tire dealer, owner of three Goodyear-affiliated commercial tire locations who sees the new online portal as an opportunity for his business, especially when targeting the smaller and medium-sized fleet accounts. When asked about those dealers who might feel like Goodyear’s e-commerce expansion into the commercial tire space is another way tiremakers are trying to take business away from independent tire dealers, Bingham disagrees. As the trends point to growth in online commerce, he sees it as a way to better connect with new customers as increasing numbers shop online. And if Goodyear offers a lower price than he does, he’s okay with that, too. Goodyear was the first tire manufacturer to offer an e-commerce option for consumer tires and is now the first tire manufacturer to offer an e-commerce program for commercial tires. For more information, visit www.goodyeartrucktires.com.